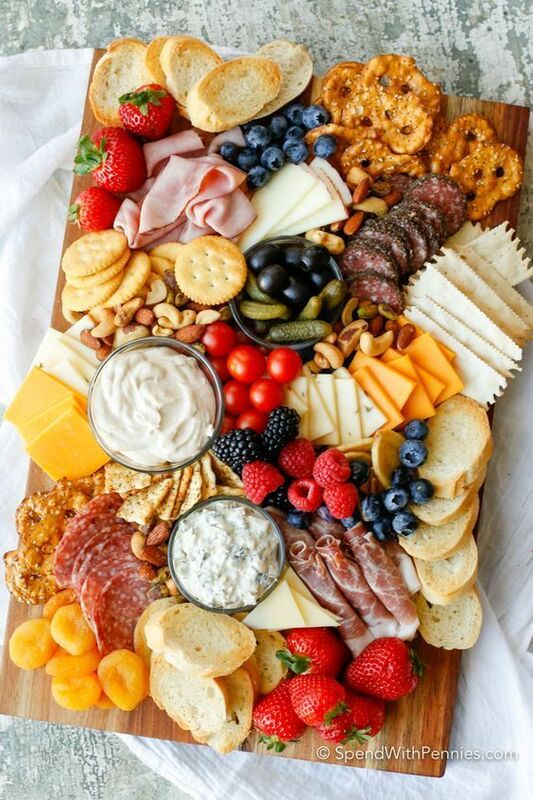 Learn how to make a Charcuterie board for a simple no-fuss party snack! A meat and cheese board with simple everyday ingredients is an easy appetizer! Beef Barley Soup with Prime Rib – easy leftover prime rib recipe!